At ACU Dental we offer Sedation Dentistry (Sleep Dentistry) as an option for adult patients or children who require it. Our experienced staff understands that many patients may suffer from some level of dental anxiety. 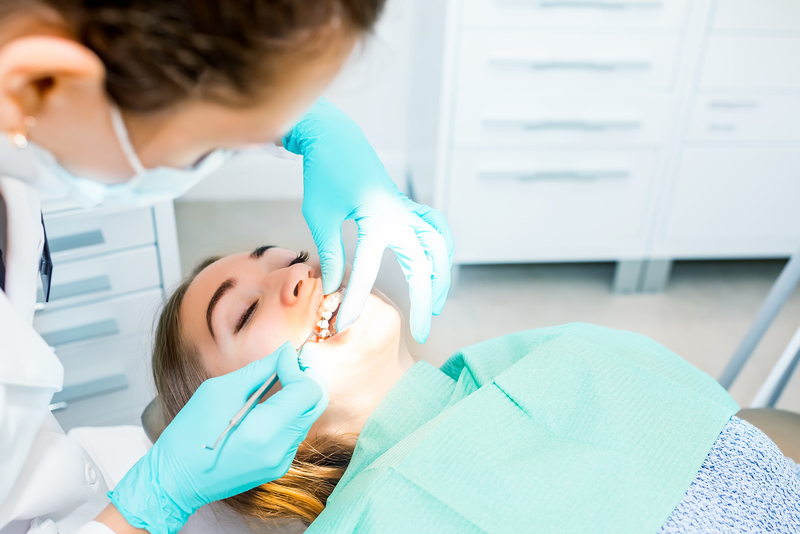 If dental phobia is limiting your dental options or keeping you from visiting the dentist, our sedation dentistry can be a great option to keep you relaxed and calm during your procedure. Sedation Dentistry is a strong alternative for patients with strong gag reflexes and fears associated with needles, strange sounds, and funny smells. It can also be an excellent option for facilitating the completion of multiple treatments in a single extended visit. Our dentists routinely and safely administer either Oral or IV sedation as required for adults as well as children. Let us take care of your dental needs while you’re comfortable, sedation dentistry lets you reap the benefits of our services worry-free. For more on sedation dentistry or to schedule an appointment, contact ACU Dental and Orthodontics today.